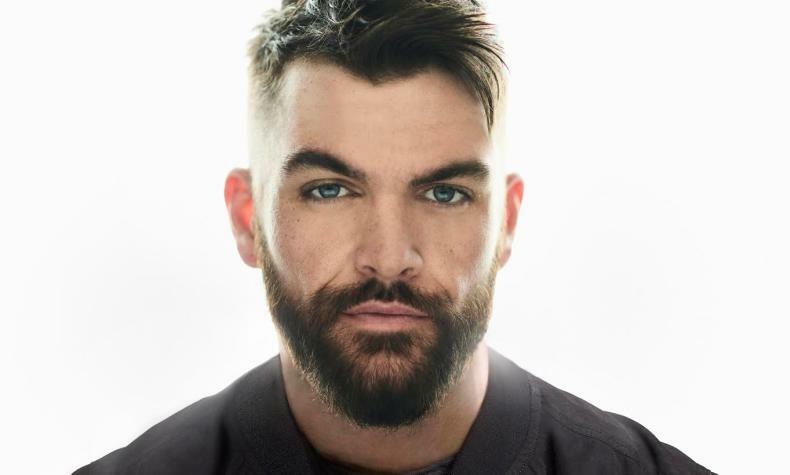 Dylan Scott has a number of hit country songs including his debut single" Makin' This Boy Go Crazy". "My Girl" was a career changing song for Dylan. The single "Nothing To Do Town" was released along with a music video in December 2018.